Health and Safety legislation requires that all buildings in the commercial sector install professional emergency lighting which complies with the relevant standards. Emergency lighting provides essential safety benefits for the protection of the occupants of a building and can be of major life saving importance in the event of any emergency situation. 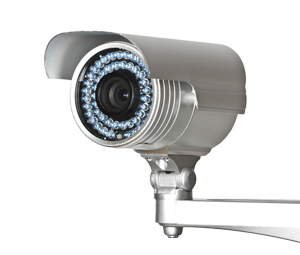 Any building where the public have access, has to have emergency lighting to illuminate their safe exit in an emergency where there is a loss of mains electricity. 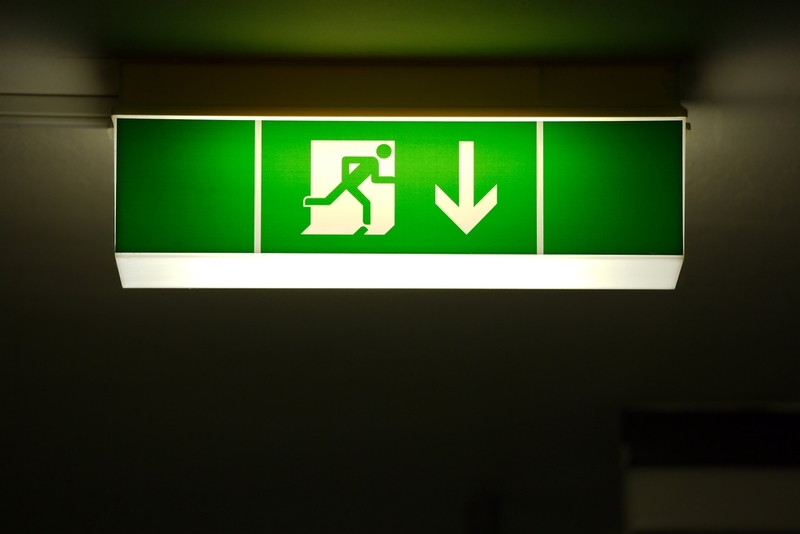 Emergency lighting compromises of Maintained ( always light Running Man sign ) and Non-Maintained ( which only comes on when there is a loss of mains power, to illuminate rooms & exits routes.